For 3 Days 2 Nights Batam packages, please select your dates accordingly on our booking system. Collect your ferry boarding pass from the ferry counter and assemble at the ferry terminal at least 60 minutes before departure time. 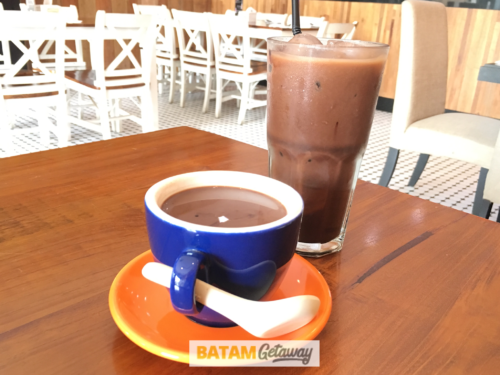 Upon arrival in Batam, after the immigration and customs, you will be greeted by our tour guide. You will then be escorted to our air-conditioned bus for a transfer to the Hotel for Check-in. Free activity for the rest of the day. Pick-up from hotel and transfer to the Ferry Terminal for your ferry back to Singapore. 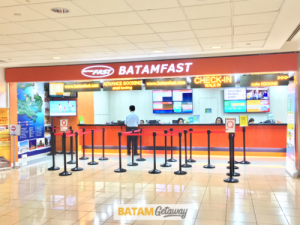 S$29 Ferry Tax will be payable upon collection of boarding pass at Batam Fast ferry counter, Harbourfront Centre #02-50/51 (Singapore Passenger Departure fee of S$7/pax, Surcharge of S$15/pax & Batam Terminal Fee of S$7/pax. 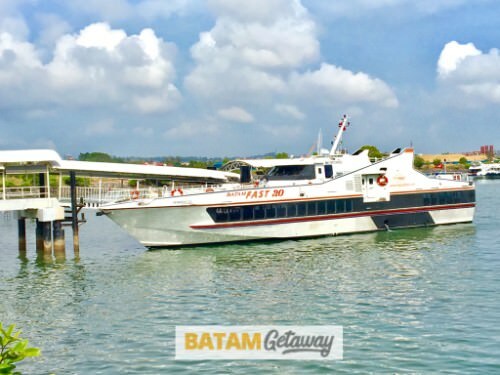 Our 2D1N Free and Easy Batam Ferry Promotion from Singapore includes 2-way Batam ferry tickets, hotel stay with breakfast, and 2-way Batam land transfers. If you are familiar with Batam and have already visited the attractions offered in a 2D1N Batam Tour Package, then this Free-&-Easy Batam promotion is suitable for you. For a 3 Days 2 Nights Batam Package, simply extend you stay by changing the checkout date on the booking system. 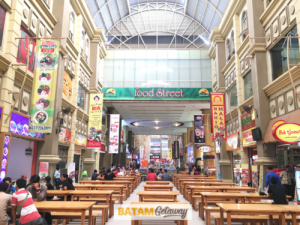 With this Free and Easy Batam package, you could explore Batam at your own pace, visit places that you want, and discover the numerous things to do on this unique island. 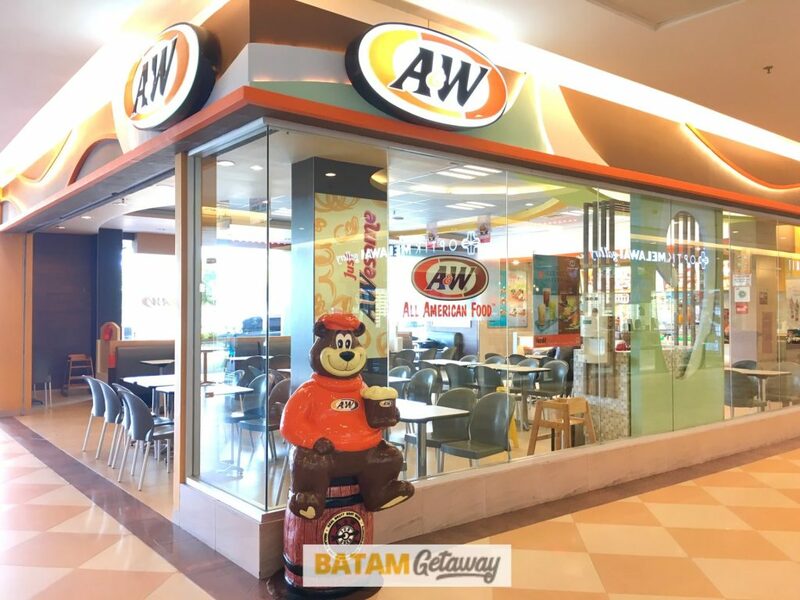 If you’re considering another destination for comparison, you might want to check out the Bintan through our sister site, BintanGetaway.com. Whether you are travelling to Batam alone, as a couple, with friends, family, or even company, this special 2D1N Free and Easy Batam Ferry Promotion + Hotel from Singapore is for YOU! If your schedule doesn’t allow you to spend a night in Batam, you can consider going on our Batam 1-Day Tour that comes with a one-day city tour, seafood lunch, and optional 60-min body massage. 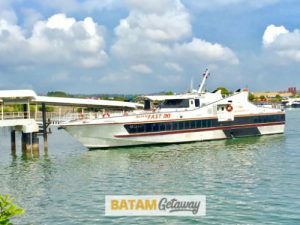 Most travellers typically book our Free and Easy Batam Ferry Promotion + Hotel for a short weekend getaway from Singapore. If possible, go on a weekday so that you can have a more peaceful time with your loved ones. Moreover, you could also save some money as many Batam Hotels & Batam Resorts offer lower weekday rates. Do note that most hotels and resorts implement peak surcharges during public holidays and peak periods. 3. Make your payment by credit /debit card. Done! 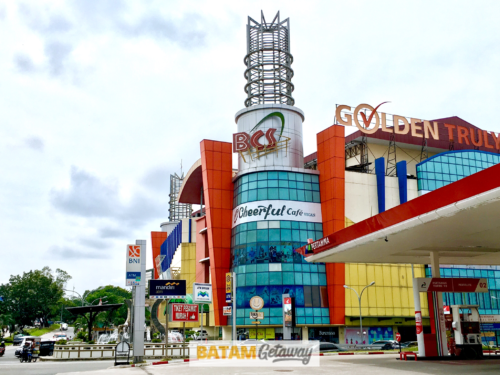 **To book a 2D1N Batam Hotel & Ferry Package (Free & Easy), select the 10.50am Ferry from Singapore to Batam. You may refer to our detailed step-by-step video guide on How To Book. i am keen to visit montigo on 13rh jun chk out 14th jun. i have a few questions. 1. a standard room has how many bed? Thank you for your interest. Yes breakfast is provided for all our packages. Our Montigo Resort Batam package is based on the 2-bedroom hillside villa that can accommodate up to 5 persons. I would like to check it out any 3D2N packages for 14 adults +4 children on 20,2`1,22 Oct 2017? Looking forward for your kind positive reply. Yes we can help to arrange for 3D2N based on your specified dates and number of travellers. We’ll send you an email to liaise with you accordingly. Thank you! Can you please kindly advise a package that can accommodate 3 adults 1 child and 1 infant. Also there is massage and shopping area. Thanks. Thank you for your enquiry. 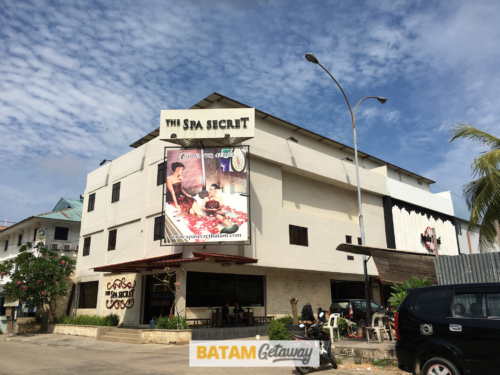 For most batam hotels / resorts, you can book 1 room for 3 adults and 1 child without bed and 1 infant. You just have to select your preferred hotel / resort, input your travel dates and travellers’ details, make the payment, and you’re ready to go! Thank you. Thank you for your enquiry. Yes we are actually a travel agency and we can arrange transportation, accommodation, activities, and other services that you or your group requires. We have the experience and expertise in handling small or even large groups of up to 200 pax. Whether it’s for team building, meeting, or leisure, we have done them before. Perhaps you’d like to call us at 63388736 or you could just chat with us through the webchat service. I would like to check on Batam trip for my family members of 7 pax. 3 Days 2 Nights on 17th – 19th December. Hoping to get a hotel place near amenities. With transportation included. Appreciate if you could provide the quotation. Hi Noraini, thank you for your interest in our Batam packages. We have emailed you on your request. Looking forward to your update. 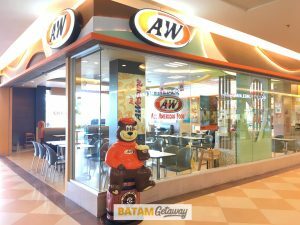 We are going to batam on 18 Nov staying 1 nite in I hotel Baloi or Nogoya Hill hotel for 8 paxes for 3 bed rooms. Please quote your best free and easy package. Hi Chwee Lee, Thank you for your enquiry. We have emailed you on your request. Looking forward to your update. May I know how long is the City Tour? What places are included in the City Tour? Thank you! Hi Lydia, thank you for your interest. 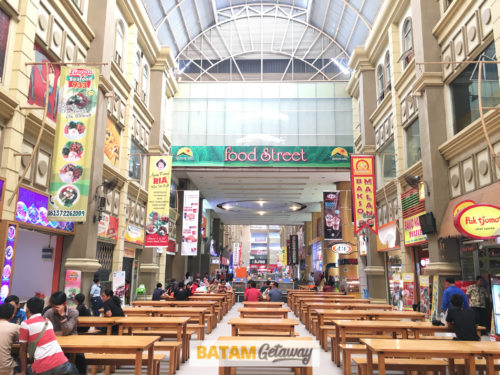 You may refer to the tour itinerary here https://batamgetaway.com/packages/batam-1-day-trip-city-tour-lunch-massage/. May i know what ferry company will u be using when we book the package? We are using BATAMFAST for the majority of our packages. At times, you will be taking SINDO should you opt for free and easy to Waterfront Resorts. Can you please kindly advise 2D1N packages for 6 adults +1 kid ( 2 years old) on 10 Feb 2018? I would like to stay at KTM resort . Also there is a massage ,breakfast,seafood lunch and all ferry fares included . Thanks. Hi May, thank you for you enquiry. We have emailed you on your request. Please do check and get back to us. Hi Kripa, thank you for your interest in our Batam packages. We have emailed you on your request. Looking forward to your update. I would like have Hotel stay and with ferry tickets. For 10 march to 12 march 2018. 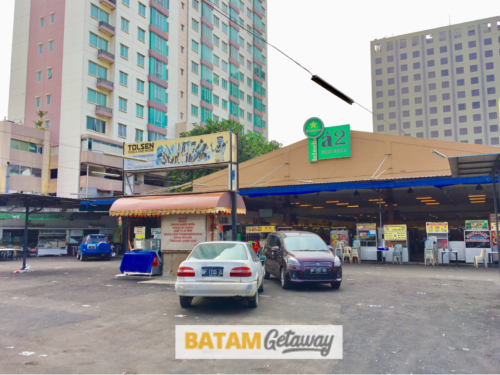 Hi Sudhin, thank you for your interest in our Batam packages. We have emailed you on your request. Looking forward to your update. Includes: Hotel with Breakfast, 2-way Ferry Tickets, 2-way Batam Land Transfers. Hi Elaine, Thank you for your enquiry on our Batam package. We have emailed you the quotation. Wishing you a pleasant day! Hi Siu Ming, thank you for you enquiry. We have emailed you on your request. Please do check and get back to us. I would like to enquire should you have any availability on the 4th – 6th November 2018 for 2 adults. please do let me know should it be possible to have any free upgrade for my parents as its their anniversary. Thanks. Looking forward to your reply via email. Hi Amy, Thank you for your enquiry. We have emailed you with regards to your request. Please do update us. I’ll like to go for 3d2n batam harris resort barelang from 14 to 16 Dec with City tour. There will be 4 adults and 3 kids (5,6,10yr). Please email me the details. Thanks. Hi Pier, thank you for your enquiry. We have email you with regards to your request. Looking forward to your update. Hi! I would like to know if there are free and easy packages for 3D2N on 25, 26 and 27 January? Total of 8 adults + 2 children. Hi Jannah, Thank you for your enquiry with us for your trip to Batam. We have sent you an email. Please do check and update us. We have a group of about 20 adults. 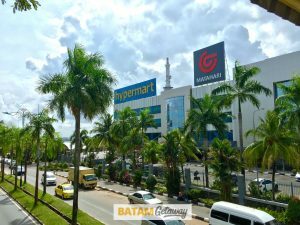 Would like to visit Batam on 22-23 March 2019. Could provide a quote inclusive of breakfast, private coach for land tour? Hi, Thank you for your Batam enquiry with us. We have sent you a message privately. Please do check and update us. I would like to Inquire for a 3D2N Batam package with Return Ferry, Incl Breakfast, for family of 6adults + 2children both below 7yrs. Hotel standard atleast 3Star. Stay period 15Feb to 17Feb 2019. Kindly give me a affordable package for consideration. Thank you! Hi Edwin, thank you for enquirying with us for your family trip to Batam. We have email you with regards to your request. Do check it out and update us. Hi , I orgainizing a 2D1N conference for 35 pax. Can you give me a quote ? Hi Adrian, Thank you for your enquiry on our Batam package. We will be emailing you the quotation shortly. Wishing you a pleasant day! 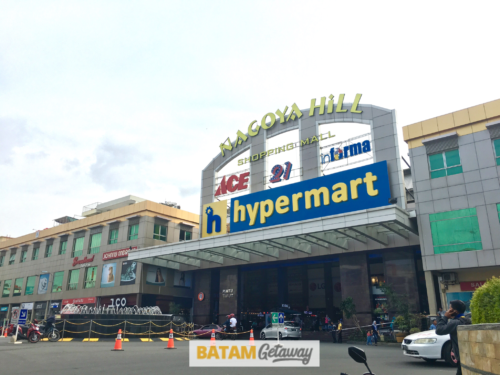 We would like to travel to batam on a day tour with 1 night stay. Are there hotels w 3 beds near Nagoya hills? Hi Sally, Thank you for your Batam enquiry. We have sent you an email on your query. Looking forward to your update. Thank you. 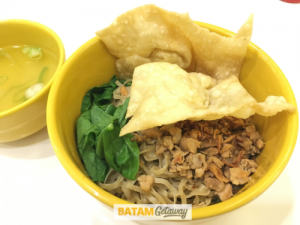 I have tried several times to book the free and easy package to Batam. I booked previous trips with no problems. Even though I could key in all the details required and select the dates, ferry timings etc, I eventually could not key in my credit card number and expiry date. Hence, I couldn’t proceed to complete the booking. Kindly assist. Our reservation team has also emailed you. You may reply us there to complete the booking. Thank you! I would like to know how much would it be for free&easy 2D1N at Best Western Premier Panbil for 3 families. Please email me details. Hi Mila, Good day to you! Thank you for your enquiry. We have sent you an email on your query. Thank you. I would like to find out if I book for ferry + 1 night stay in Aston hotel or Grand I hotel (include breakfast/twin room) + massage in hotel for an hour + transport from ferry terminal to hotel 2 ways, what is the total cost for 5 Adults? I look foward to your reply. Hi Windy, thank you for your enquiry. We have sent you an email on your query. Thank you!